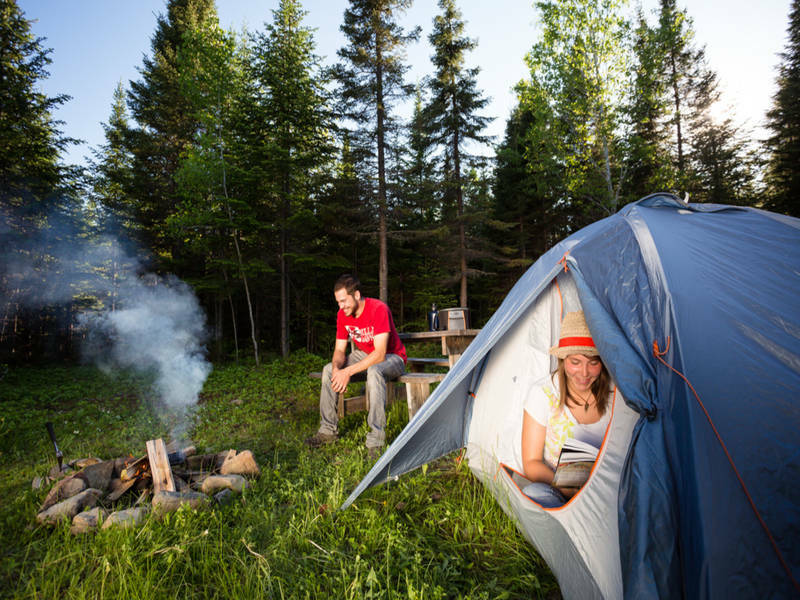 Discover Bonaventure’s only wooded campground! 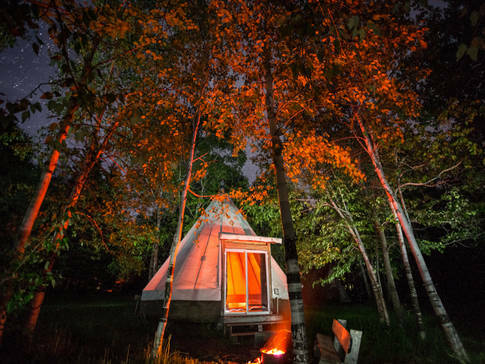 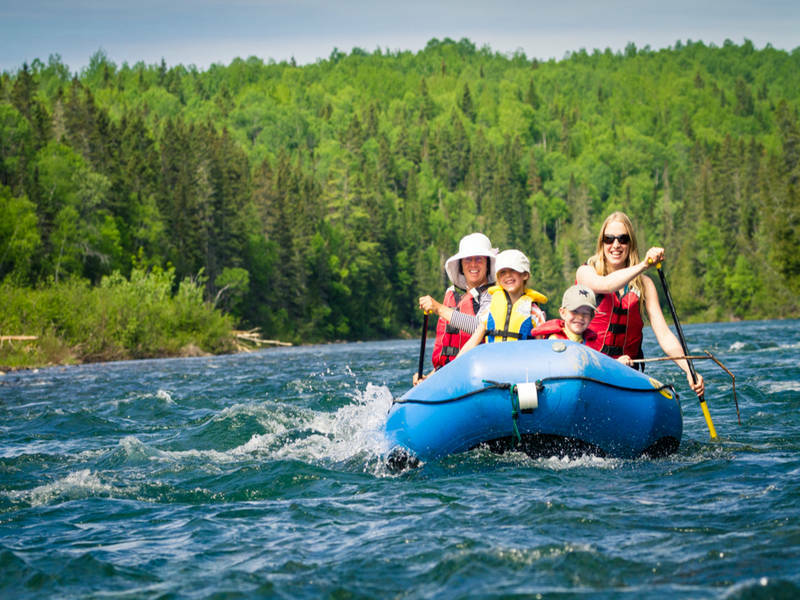 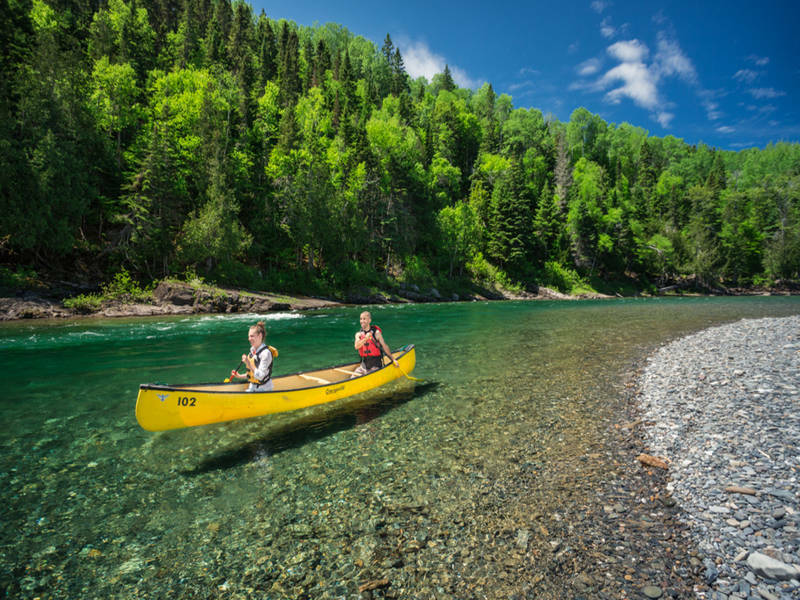 Features sheltered sites, a communal courtyard for campers, a playground, pools and hot tubs, ready-to-camp sites with tepees, yurts and ecolodges, cottages for rent, free shows, and a restaurant with a view on rivière Bonaventure. 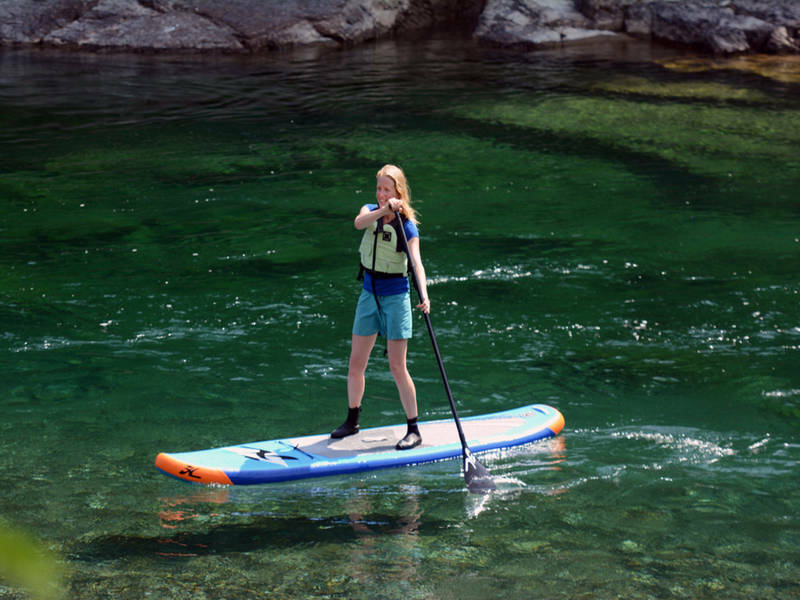 Also features canoeing, kayaking, stand-up paddleboarding, rafting and snorkelling on the river.